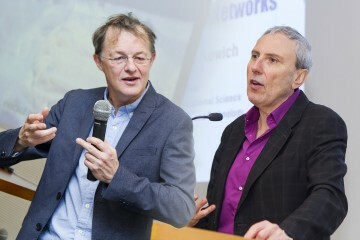 Two renowned scientists delivered lectures on biological transportation networks and pearl drops respectively as part of the IAS Distinguished Lecture Series. 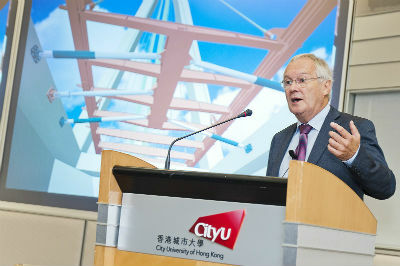 The basis for the development of the design for the foundation of the Rion-Antirion Bridge was based on an understanding of seismic behaviour, according to Professor Alain Pecker at the Institute for Advanced Study (IAS) Distinguished Lecture at City University of Hong Kong on 15 November. 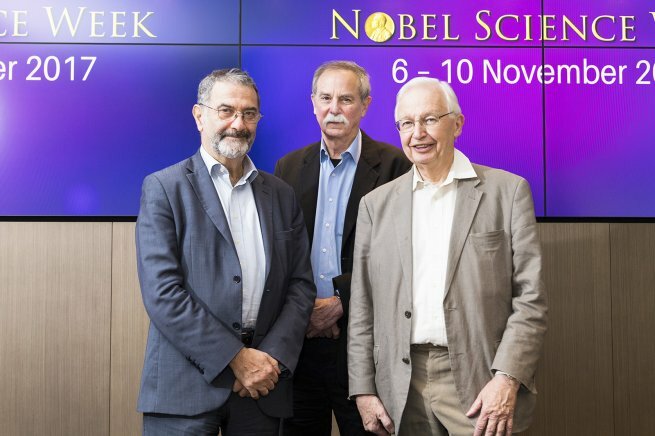 City University of Hong Kong presented the prestigious Nobel Science Week that featured three Nobel Laureates in Chemistry and Physics from 6 to 10 November. 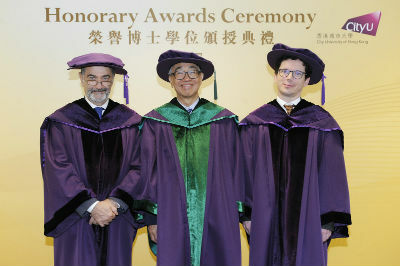 City University of Hong Kong (CityU) conferred honorary doctoral degrees on IAS Senior Fellow Professor Serge Haroche, Dr Joseph Lee, GBS, OStJ, JP and Professor Wendelin Werner in recognition of their significant contributions to education and the well-being of society at an awards ceremony held on 3 November. Dr Chung Shui-ming, University Pro-Chancellor, presided over the ceremony. 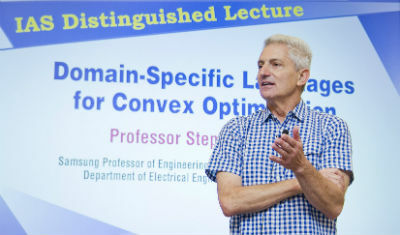 Domain-specific languages for convex optimisation are widely used in research projects and industry applications, said Professor Stephen P. Boyd at a distinguished lecture for the Institute for Advanced Study at City University of Hong Kong (CityU) on 12 September. 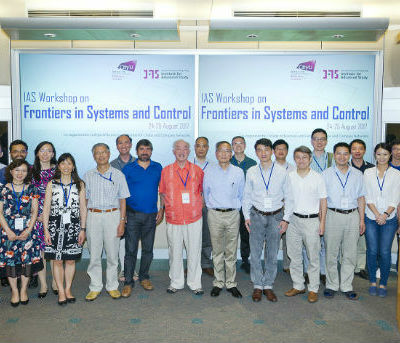 A two-day workshop on the frontiers in systems and control organised by the Institute for Advanced Study (IAS) was held at City University of Hong Kong (CityU) from 24 to 25 August. The workshop provided a platform for scholars to discuss the latest developments in the field of systems and control. The field covers a range of applications including guided missiles and rockets, robotics, smart cities and infrastructures, power grids, IOT (internet of things), driverless cars, healthcare, supply chains, and financial systems. 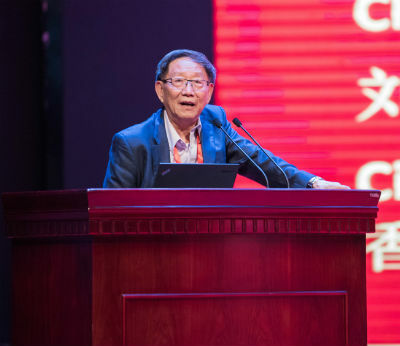 IAS Senior Fellow Professor Liu Chain-tsuan won the Outstanding Contribution Award by Progress in Natural Science: Materials International at the 2017 Annual Meeting of Chinese Materials Research Society (C MRS) and International Union of Materials Research Societies (IUMRS) held in Yinchuan, China. City University of Hong Kong (CityU) will confer honorary doctoral degrees on Professor Serge Haroche, Dr Joseph Lee, GBS, OStJ, JP and Professor Wendelin Werner in recognition of their significant contributions to education and the well-being of society. The awards ceremony will be held in November 2017. 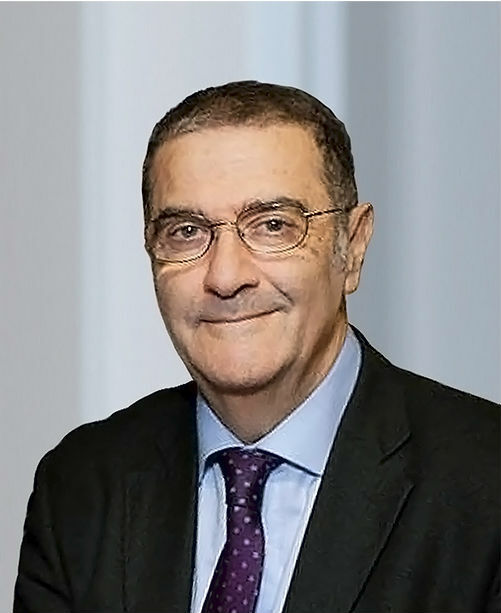 Professor Serge Haroche, a distinguished scholar and a Nobel Laureate in Physics, will be conferred an Honorary Doctor of Science. Professor Haroche is Senior Fellow at the Institute for Advanced Study at CityU and Professor Emeritus at the Collège de France. 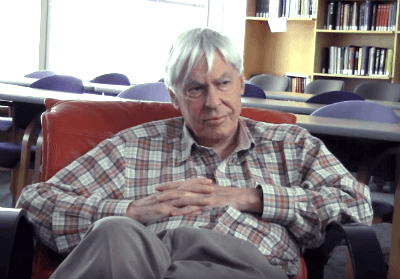 His main research activities lie in quantum optics and quantum information science. 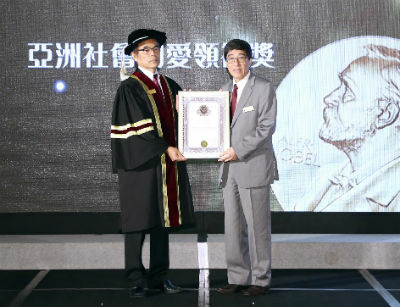 Professor Way Kuo, President of City University of Hong Kong and IAS Senior Fellow, was conferred the Asian Social Caring Leadership Award at the Nobel Laureate Series: Social Caring Pledge Scheme Award Presentation Ceremony on 5 June. He is a participating leader on the Social Caring Pledge Scheme. 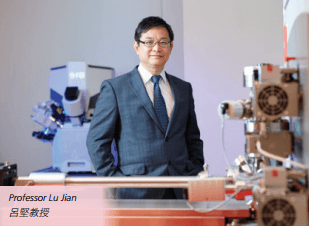 Really, really small, but very, very strong: this sums up the very specific advanced material that scientists led by IAS Senior Fellow Professor Jian Lu at CityU have created. 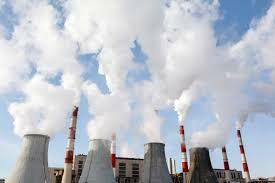 There are only four APT laboratories in China but not a single one south of the Yangtze River. That means CityU’s APT Lab is pretty special for the study of nanostructures in advanced materials. 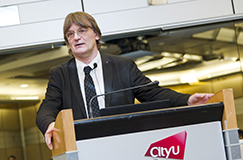 And it is even more special because CityU’s APT technology produces data faster, cheaper and more efficiently than any other models. Professor C.T. 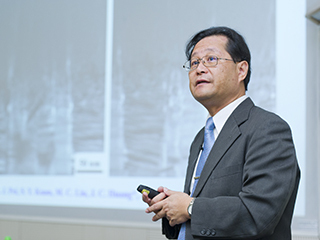 Liu, IAS Senior Fellow and an expert in new materials, shared his insights on advanced materials. 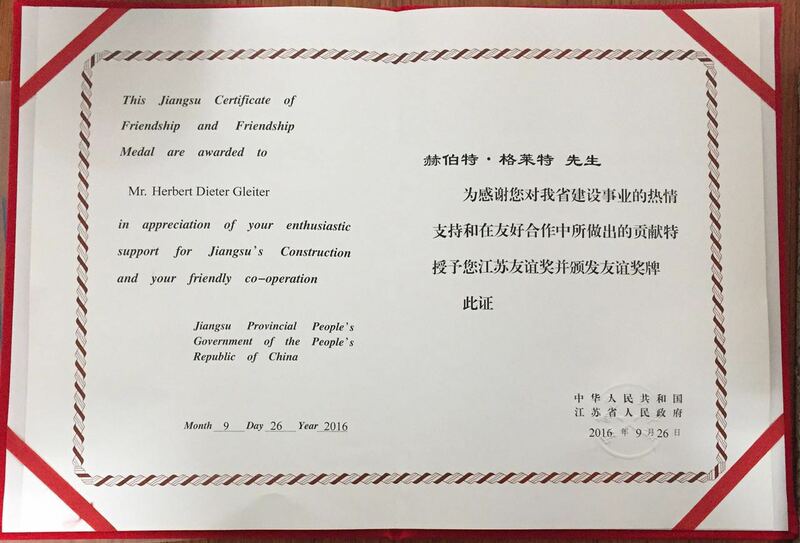 IAS Senior Fellow Professor Herbert Gleiter was awarded the Medal of Friendship - Order of Merit by Jiangsu Provincial People’s Government of PRC. This order was awarded (for the first time to a citizen from abroad) for the foundation --- in 2011 --- and the successful start of the "Herbert Gleiter Institute of Nanoscience" at Nanjing. 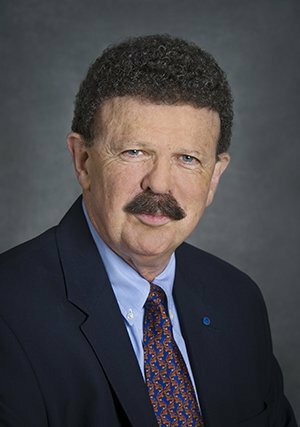 IAS Senior Fellow Professor Robert O. Ritchie was named the 2017 winner of the Morris Cohen Award from The Minerals, Metals and Materials Society (TMS) for "seminal contributions to the mechanistic understanding of the fracture and fatigue of a broad range of engineering, bioinspired and biological materials". The award was presented at the TMS-AIME Annual Awards Ceremony during the 146th TMS Annual Meeting in San Diego on 1 March 2017. IAS Senior Fellow Professor Way Kuo says information must be properly captured and scientifically analysed to improve our predictions and responses to a whole range of natural and human disasters, free from the interference of ideological biases. 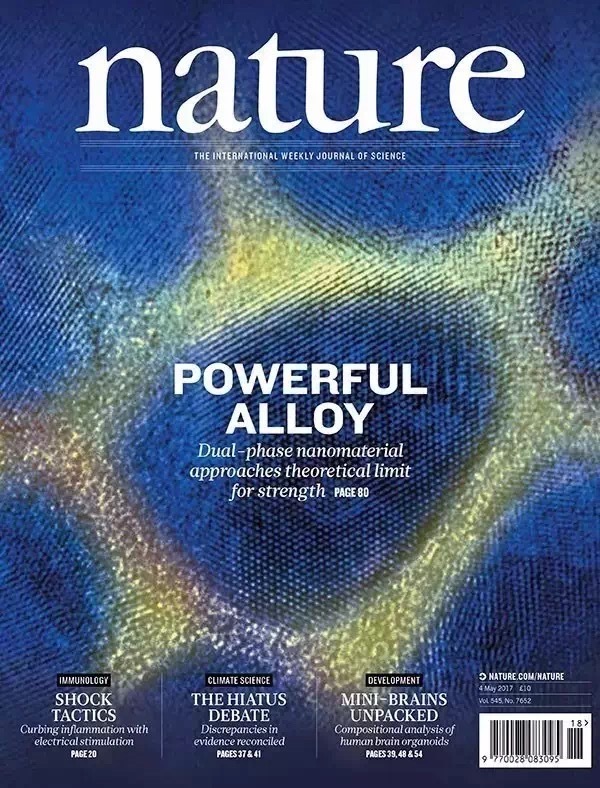 The cover of Nature (4 May 2017, Volume 545, Number 7652) shows the microstructure of an exceptionally strong thin-film magnesium alloy captured using transmission electron microscopy. Produced by dual-phase nanostructuring, this alloy has a strength that approaches the ideal theoretical limit. Nanostructuring of crystalline metal alloys can yield high-strength materials, but these tend to soften as the strain is increased. In this latest work, IAS Senior Fellow Professor Jian Lu and his team combine the benefits of nanocrystallinity with those of single-phase amorphous metallic glasses to yield a dual-phase material --- MgCu2 nanocrystalline grains (6 nm) enclosed in an amorphous glassy shell (2 nm) --- that resulted in the strongest thin-film magnesium alloy to be made so far. Cover image: Susanna Siu & Ge Wu/City University of Hong Kong. 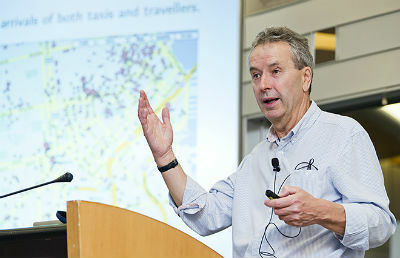 Professor Frank Kelly, Senior Fellow at the Institute for Advanced Study (IAS) of City University of Hong Kong, delivered a lecture in the latest installment of the IAS Distinguished Lecture Series: Frontiers in Operations Research/Operations Management on 7 April. 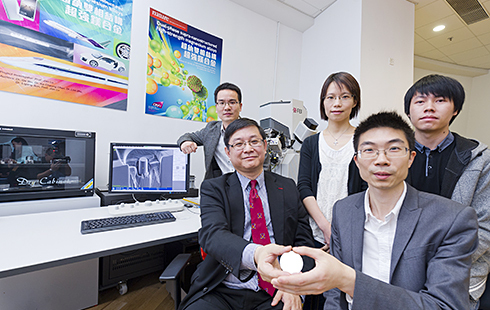 A research team at City University of Hong Kong (CityU) has achieved a ground-breaking advancement in materials research by successfully developing the first-ever supra-nano magnesium alloy. A distinguished scientist, Professor Jean Salençon, Member of the French Academy of Sciences and Senior Fellow at the Institute for Advanced Study (IAS) at City University of Hong Kong, delivered a distinguished lecture for IAS titled “Equilibrium and Forces: from Aristotle to Lagrange” on 22 March. 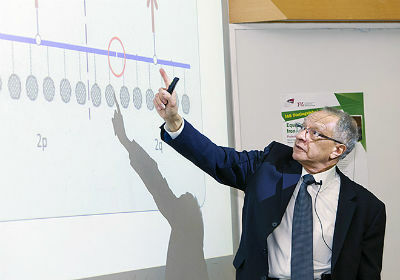 An eminent scholar Professor Pierre-Louis Lions, Professor at the prestigious ColIège de France in Paris and Senior Fellow at the Institute for Advanced Study at City University of Hong Kong, delivered a distinguished lecture titled “Interfaces, junctions & stratifications" on 2 March. Reporting in the Proceedings of the National Academy of Sciences, IAS Senior Fellow Professor Stephen Smale and Dr. Indika Rajapakse from the University of Michigan Medical School present a way to employ math as a tool to reveal how genetic material and the relationships of cells ultimately produce the function of a various tissue types. 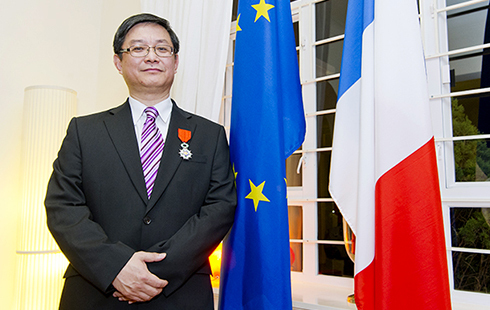 The French government has bestowed the Chevalier de la Légion d’Honneur on Professor Jian Lu, Vice-President (Research and Technology) (VPRT) and Dean of Graduate Studies at City University of Hong Kong (CityU) since November 2013. The Légion d’Honneur is the highest national order led by the President of France who services as grand master of the order. 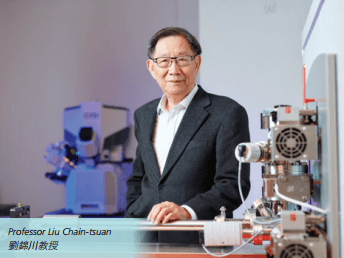 Two renowned scientists delivered lectures on porous metallic glasses and water studies at two Institute for Advanced Study (IAS) Distinguished Lectures at City University of Hong Kong (CityU) held on 17 and 20 January, respectively. © 2019	City University of Hong Kong. All Rights Reserved.